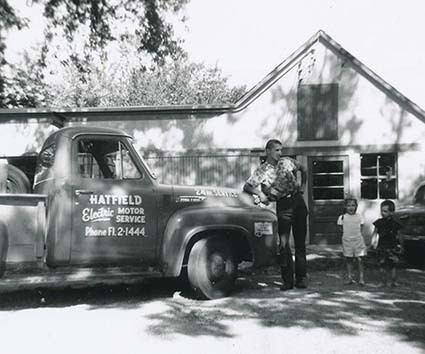 HECO was started in 1959 by Terrell Hatfield. His vision was for HECO to be a customer-focused, problem-solving organization that would earn a reputation for expert repair, sales and equipment management. 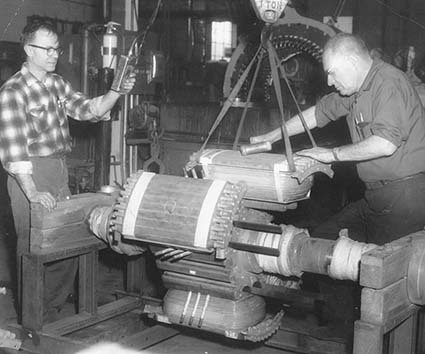 Today, HECO has grown to become one of the most respected electric motor solution providers in the Midwest. Along the way we have provided electric motor solutions for a number of America's largest steel producers, automobile manufacturers, energy companies and pharmaceutical companies. For one customer, we tagged and surveyed 27,000 motors and initiated spare motor management for 9,000 critical spares. 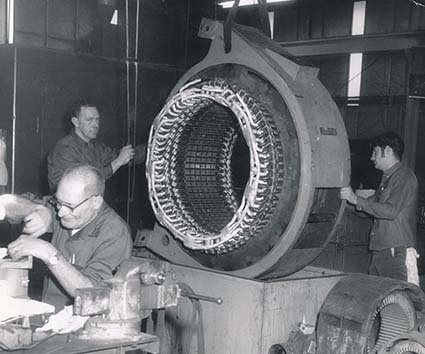 Our goal throughout the years has remained unchanged: minimize customer downtime caused by electric motor failures. One of the ways we accomplished that through our 12-step RAMS (Repairable Asset Management System). 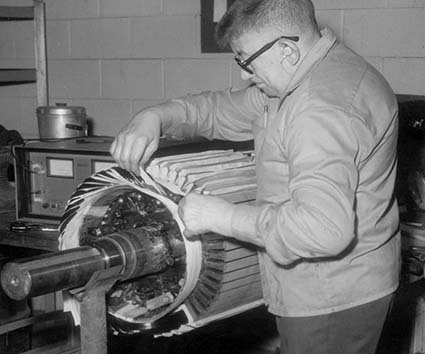 RAMS led us to realize that looking beyond the motor at the entire system was a better way of solving problems. That, in turn, led to the development of MAPPS, a systems-based program that reduces downtime costs, keeps problems from recurring, and keeps your operation running. In other words: All Systems Go.